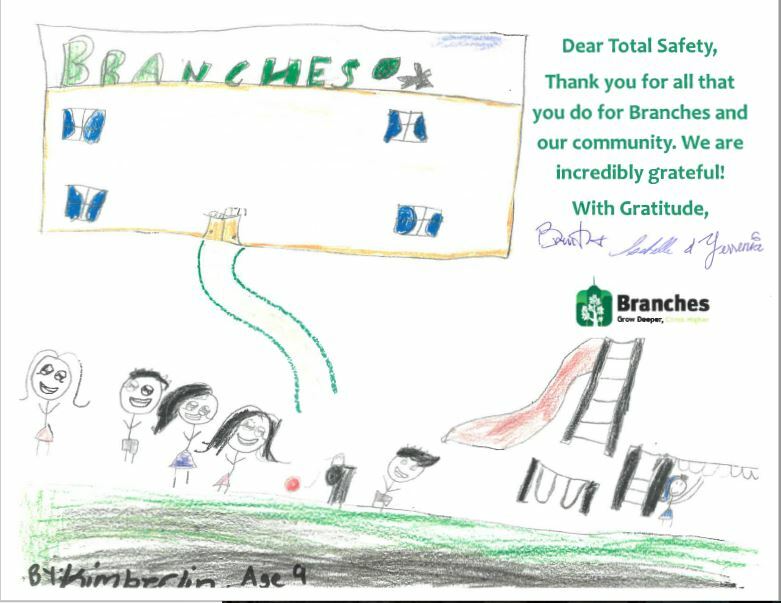 When Branches Florida invited us to be part of their charity initiative, Benches for Branches, the team was enthusiastically inclined to participate in this exciting community outreach effort. This is the second year that TSC Southeast (TSCSE) has agreed to volunteer with Branches in Florida City in collaboration with Plaza Construction. On Wednesday, June 14, 2018 at the Trish and Dan Bell Family Branches Center – Florida City Campus, we updated an outdoor classroom, assembled a blackboard for the outdoor classroom, constructed a performance platform and built nine park benches for the kids! All of the lumber used in this project was donated by TSCSE. This project was built for the Branches Summer Shade Camp, located at 129 SW 5th Avenue, Florida City, FL 33034 that began hosting the youth on Monday, June 18, 2018. “When your skills can be used to help others, that’s when you know you are doing what you love. We are proud to serve the community in which we reside and look forward to helping in any way that we can,” said Rudy Nestor, Field Operations Manager at TSCSE. According to the Florida Chamber of Commerce, almost half of all children born in poverty remain in poor economic conditions into adulthood, and in Florida, 1 in 4 Florida children are living in poverty. The cost of child poverty is an estimated $500 billion a year in lost productivity and increased spending on health care and the criminal justice system. Branches, provides life-changing opportunities to help working families and their children break the cycle of generational poverty. Since 2000, Branches has embarked on developing and implementing programs that address the root causes of poverty and address immediate and critical needs. Today, Branches’ menu of services provides a continuum of support to community members to empower them to pursue life changing opportunities. Plaza Construction is one of the nation’s foremost construction management and general contracting firms. Since their incorporation in 1986, they have grown from a regional organization, to a multi-faceted, national presence in the industry with headquarters in New York and regional offices in Miami, and Washington DC.